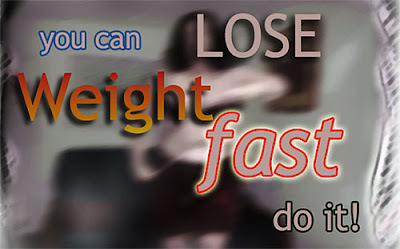 Dr. Aron weight loss program and diet center gives you the best way to lose weight fast. No games, no guesswork. 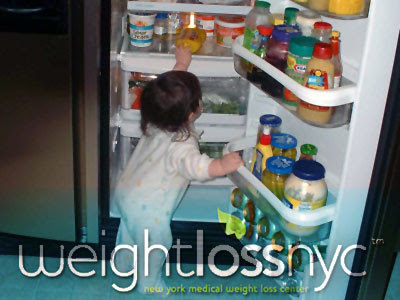 WeightLossNYC diet plan is FDA approved and proven to work. View our patient testimonials for more, or come in for a free consultation.